In July this year, the IRS finalized a new set of rules that impact any organization seeking to file for a federal tax exemption. 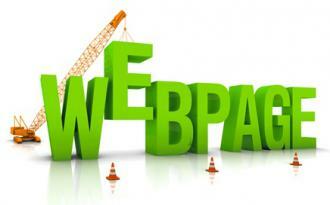 This impacts homeowners associations who may be considering a 501(c)(4) exemption. Because of the costs involved in seeking a federal tax exemption, this does not make financial sense for smaller associations. 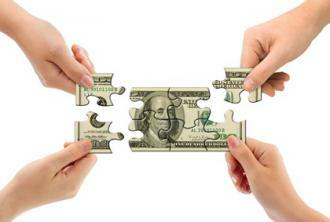 For larger associations, the eventual cost savings can be significant. The new rules require that homeowners associations formed after July 8, 2016 that may apply for a tax exemption status in the future register with the IRS within 60 days of formation. All existing homeowners associations must register their intent to apply by September 6, 2016. There is a $50 registration fee. 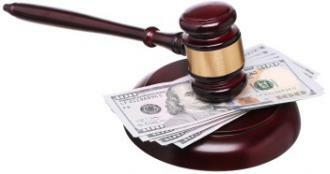 If an association does not register within this timeline and ultimately applies for a tax exemption, late registration penalties will apply in the amount of $20 per day past the deadline with a maximum penalty of $5,000. So what does this mean for your association? If you have already obtained a federal tax exemption as a 501(c)(4) organization, then there is nothing for you to do. However, if you may consider pursuing an exemption someday, you should register your intent to apply in order to avoid a potentially hefty penalty. There is no requirement that you actually apply if you register. You are simply protecting against a big penalty. Please contact your Community Manager to learn more about the costs and benefits of a federal tax exemption for your association. The IRS has provided a very short deadline for existing associations so please act soon. We can get the registration completed by the deadline for decisions made by August 31st. You Cannot Keep Them Down! On Memorial Day 2016, the small town of Simonton was one of the hardest hit by what was one of the worst floods in the Houston area in 100 years. 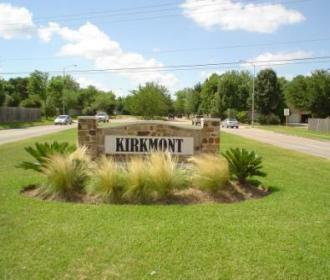 Located in Simonton, 50 miles west of Houston and nestled along the Brazos River, lies the Valley Lodge community. The residents of Valley Lodge were urged to evacuate. The parking lot of Simonton City Hall became the staging area for law enforcement and fire fighters, some of who came from as far away as Austin. Some residents of Valley Lodge were stranded and had to be rescued due to the rapid rising flood waters. Almost every home in Valley Lodge had flood damage. Once the flood waters receded, residents were allowed to enter the community and view the damage. There was no time for residents to converse about their bad luck or feel sorry for themselves – they had a lot of work to do. They immediately began cleaning up and removing the damaged portions of their homes. Many families suffered a total loss. They began setting up travel trailers and temporary outdoor patio areas to have some sort of community atmosphere during the many months of rebuilding ahead. The once quiet community is now active and busy with the sounds of construction on almost every lot. During this very difficult time, the residents have showed such a positive attitude and volunteerism for their community. Residents waving at their neighbors as they passed by to show the spirit of the community was still alive! 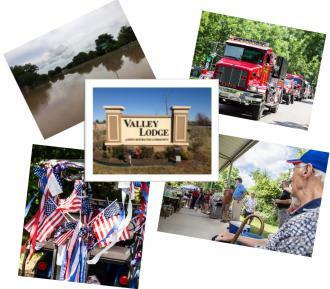 To most, it would be hard to imagine that the Annual July 4th Parade & Picnic would happen this year, but the Valley Lodge Board of Directors all agreed, “We Will Make It Happen”. In a matter of days, the board had organized the event with more enthusiasm than ever before. The event consisted of a patriotic parade with fire trucks, decorated golf carts and bicycles followed by a picnic with hundreds of hamburgers and hot dogs with all the fixings. The children enjoyed playing on the brand new playground equipment which the board was adamant be installed in time. During the festivities, the residents were honored to have Mayor Louis Boudreaux, Constable Rob Cook and three City Council members on hand. Despite the condition of their homes, the residents came together and celebrated not only America’s Birthday, but their community and the determination to rebuild and move forward. During my 19 years in community management, I have never witnessed a board of directors showing such a spirit of community and putting their needs aside for their neighbors. As stated by Vice President of the Board, Stephan Sear "the July 4th event was a great success in the face of adversity." Thank you Valley Lodge Board of Directors for your inspiration and dedication to your community. Joe Drozd (pronounced Drose) has volunteered his time to Magnolia Heights Homeowners Association for many years. The members of the association know Joe as the guy with the big red truck with the light bar and mud tires driving around Magnolia Heights patrolling every day and night to insure the safety of the residents. His commitment to the safety and security of the residents of Magnolia Heights has been the driving factor in the reduction of crime in the community. Joe is a board member with the Magnolia Heights HOA and currently serves as the HOA Board President. Joe is always the first to ask, “What can I do” when situations have come up or a neighbor is in need. Joe has a heart for service and it’s evident in his participation in community; Joe has volunteered his time to assist the families of the deployed military members of the community in maintenance and repairs needed to their homes. He is always a volunteer for the association events such as National Night Out, summer and back to school activities. Joe is also the Chairman of the Safety Committee, making sure neighbors are aware of what’s going on in regards to criminal activity in the neighborhood. He’s a member of the San Antonio Police Department’s Cellular on Patrol and Citizens Police Academy and is always encouraging the community to take part in these classes. Joe even worked with the community to organize community patrols when Magnolia Heights was experiencing a spike in car break-ins. 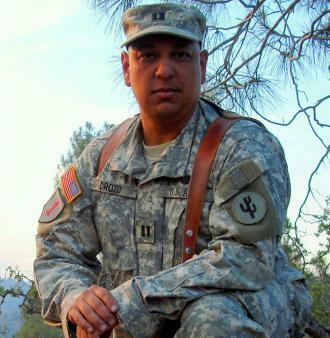 Joe retired from the Army after twenty-one years of service both as an enlisted member and as an officer. He’s obtained his Associate of Arts in Psychology, a Bachelor’s in Social Work and a Master’s in Business Management. He and his wife have three children. Magnolia Heights is very thankful to have a volunteer like Joe and all he does for the community. C.I.A. Services would like to thank Joe for all his time and dedication through the years. It is board members like Joe that make their communities great! Each year, the Greater Houston Chapter of Community Associations Institute hosts a free trade show. The CAI Trade Show is a day of education and opportunity to obtain information on products, services and solutions for board members, property managers and homeowners living in community associations. The trade show is open to the public and is free of charge. In addition to various educational opportunities, business partners will offer their expertise on a wide range of products and services. There are already over one hundred exhibitors signed up for the event so there will be plenty to see. For more information, please contact CAI at 713-784-5462. We are pleased to welcome several new communities to our growing family of clients. 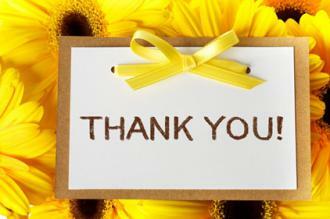 We feel honored that you have chosen us to fill your business needs, and we are eager to be of service. 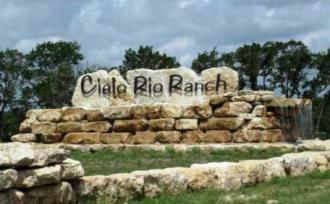 Cielo Rio is a wonderful acreage community in Pipe Creek just a few miles from our Bandera Office. Today there are just 13 homes on the 114 currently platted lots. We look forward to watching this community grow! 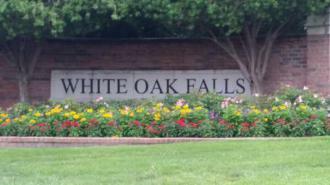 White Oak Falls has 742 homes with a small community park, located off 290 and Huffmeister Road in the Cypress area. We look forward to assisting you for many years! 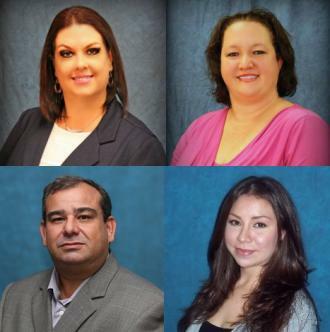 We are very pleased to announce the promotion of Rebecca "Jay" Arguello. Jay, of our Humble office, was recently promoted to the position of Maintenance Coordinator. Jay joined C.I.A. Services as a Community Specialist in 2012, providing excellent customer services to our community residents. She transitioned to the position of Maintenance Assistant last summer with the goal to move into a Maintenance Coordinator position. Working under several mentors in multiple communities, Jay has successfully completed her training and was recently promoted. Jay is excited to remain a part of the team for a master planned community as well as be assigned to several other communities at the Humble office. With one of our missions being to develop our employees, we are especially pleased to watch individuals meet challenges presented and grow into leadership. Join us in congratulating Jay on these exciting advancements as we recognize their growth within the company. Congratulations Jay! We love to celebrate special milestones with our employees. In each issue under Employee Corner, we will list all employees that have reached their 1 year anniversary with our company. We also acknowledge the yearly anniversaries of all stockholders. Employees become stockholders once they celebrate their 5th year with the company. Congratulations to Vice President Kim Moore on reaching her 18th anniversary with C.I.A. Services. Kim is a loyal employee and stockholder. Kim wears many hats, including Vice President, Southwest Office Branch Manager and Community Manager of several communities. She wears them well! Congratulations also to Frances McIntyre on her 11th anniversary with the company. Frances does a great job as a Community Manager out of the north office. Congratulations to Daniel Harris on his 8th anniversary. Daniel is a dedicated Maintenance Coordinator that works out of several offices and has handled everything from small commercial associations to master planned communities. 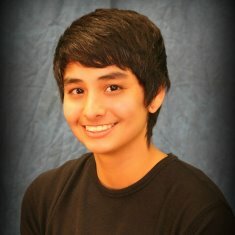 Daniel is incredibly knowledgeable and is always willing to help wherever he is needed. Angelica Lara celebrates her 1 year anniversary with the company. Angelica works in our Southwest office as an Administrative Assistant and makes a positve impact every day. Congratulations Angelica!